Welcome back to 5 Tracks ‘Til Friday. I brought you some jams. If the first 20 seconds doesn’t compel you to keep listening, wait until the steel drums and vocal effects come in at around 35 seconds. If that doesn’t get you, wait until the beat drops around 55 seconds. 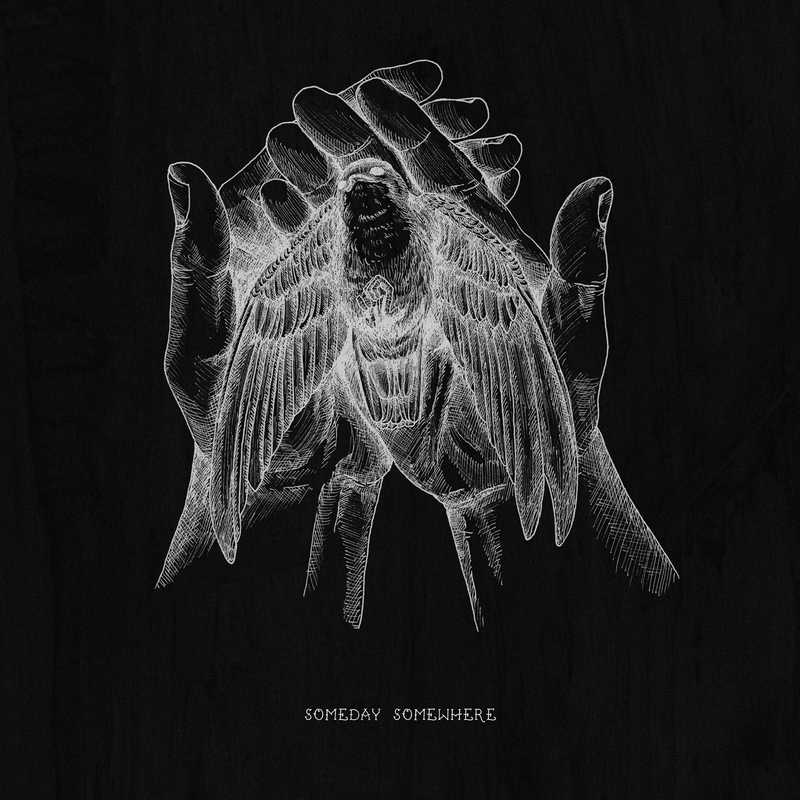 If you still aren’t sold after that, than Mura Masa’s “Lovesick” just ain’t for you. I’m in. For those unfamiliar with his immeasurably strange and wonderful catalogue, Beck spent the year 1999 doing a pretty killer Prince impression. The notorious genre hoping songwriter has gone in a lot of directions during his 20+ year career but Midnight Vultures is a gem worth revisiting. As you listen to this song, keep in mind he won the Grammy for Album of the Year a few months ago with basically nothing but an acoustic guitar. Dude is a weirdo genius. Ever since the release of their excellent 2013 debut album The Bones of What You Believe, I’ve been hungry for more CHVRCHES. This week they release the first single for their upcoming sophomore album Every Open Eye set for release on September 25. If you like electro-pop in the vain of Purity Ring, Passion Pit, or The Naked and Famous, you best get to chvrch. Also, can we all just agree to call them chuh-vur-ches? Thanks. With their third album Currents, Tame Imapala has abandoned the guitar fueled psych-pop for synth fueled psych-pop and I embrace the change with open arms. On “‘Cause I’m a Man”, band leader Kevin Parker goes full-R&B with this deliciously spacious slow jam. The video above features Muppet versions of the band members playing the song and I think the irony of puppets playing a song called “Cause I’m a Man” is just precious. Even after only one weekend with their latest album, Currents is on my short list for Album of the Year. Something has changed. Pop music has felt like an arms race to the limits of maximalism but this summer people have started to calm the f down. Omi’s inescapable summer jam “Cheerleader” is leading the charge with its warm but sparse piano chords and sax noodling. It’s so nice to hear a song about a fidelity, support and affection in a romantic relationship. With nice tunes like “Cheerleader”, the kids might actually be alright. It’s all very nice. Check back next week for another installment of 5 Tracks ‘Til Friday!